Rafael Decomas, a Florida Atlantic University student, was arrested last week. 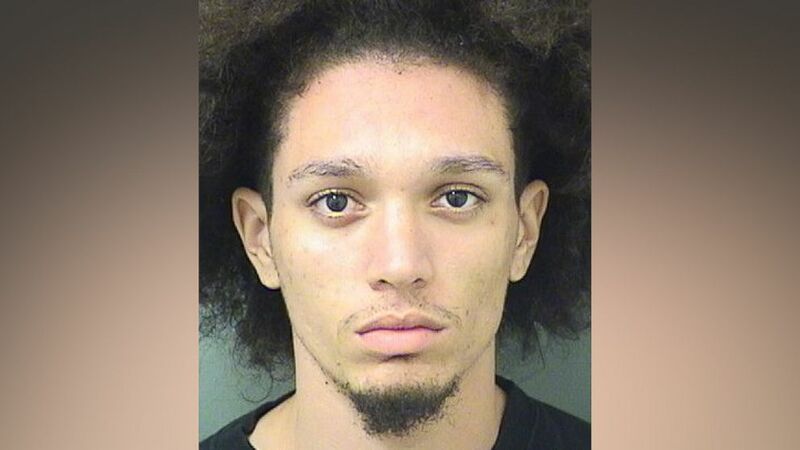 A Florida college student was arrested for allegedly threatening to kill his professor over an early exam time, according to police. The arrest came after a Florida Atlantic University police officer saw a tweet posted on Nov. 27 threatening to kill a professor, according to the probable cause affidavit. "This is my confession to a premeditated murder," the tweet said, according to the probable cause affidavit. 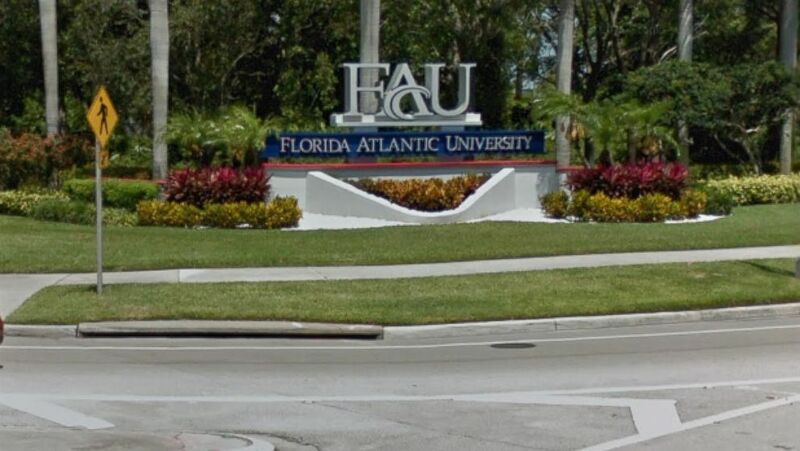 (Google ) Florida Atlantic University in Boca Raton. The identity of the Twitter user wasn't immediately clear but police determined the individual was associated with the university's Caribbean Student Association, documents said. Police researched the photos and information of the association's members until they zeroed in on 20-year-old FAU student Rafael Decomas, the probable cause affidavit said. (Palm Beach County Sheriff's Office) Rafael Decomas in an undated photo. On Nov. 28 Decomas spoke with FAU police and admitted that the Twitter account was his, the probable cause affidavit said. Decomas told police he was "only reacting to the news that his final exam" for his data structure class was scheduled for 7 a.m., the documents said. Decomas said he was "upset" by the news because he lives in Riviera Beach and would need to wake up at 5 a.m. for the test, the documents said. "Decomas stated he did not intend to harm anyone and tweeted the post out of frustration," the probable cause affidvait said. "Decomas advised that he deleted the post soon after publishing it." Decomas was charged with written threats to kill or do bodily injury, police said. No weapon was taken, police said. Decomas couldn't immediately be reached for comment. He has not yet entered a plea. Court records have not listed an attorney.